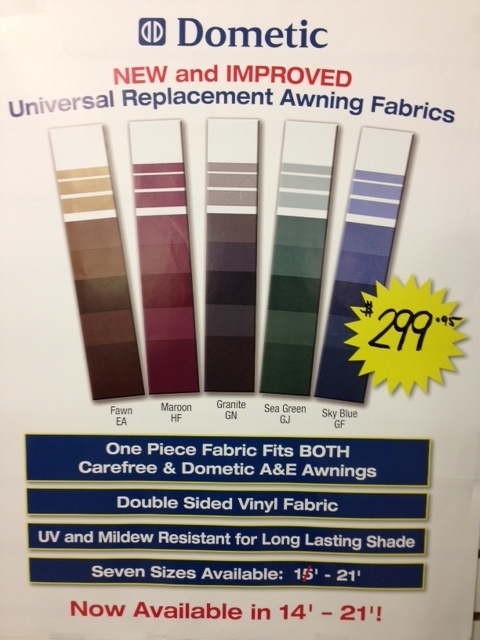 SAVE BIG on all in-stock fabrics! on SALE for $299.95 ——- PLUS ——- Take an addition 10% OFF!!! But hurry – sale ends in a week!